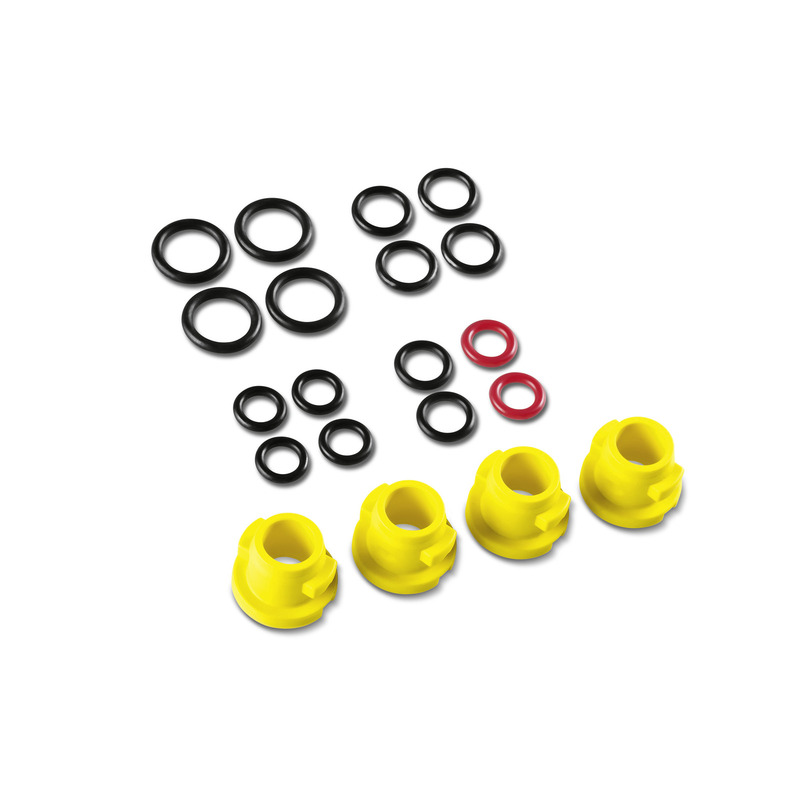 Replacement O-ring set is rated 2.8 out of 5 by 4. Rated 2 out of 5 by JackieGreen from Not that happy, sadly I objected to having to buy a whole set of O rings when I wanted only one. I wasn't happy about having to wait more than a week for delivery when the website advised 1–2 business days. But worst of all, the O ring hasn't sealed my K2 Premium pressure washer and it's still spraying water everywhere. It's been a month now since i cleared my deck hoping to clean it for spring. Rated 3 out of 5 by Handy Andy from Ok but did'nt need all the bits Lots of O rings but only needed 2 parts of the complete kit what do I need these parts for ? Rated 4 out of 5 by Tonybubble12 from Replacement parts Required spare parts for lance. Pleased with product but found p&p somewhat expensive. Rated 2 out of 5 by noneofyourbusiness from The correct O ring at last Needed to replace a single O ring for the lance to pump connection. I needed one, but the kit comes with a selection of bits, some of which seem irrelevant for my equipment . The correct O ring was in the kit but it has to have been the most expensive O ring in the world as the whole kit (more than £11 has to be purchased. I couldn't find a suitable replacement among the standard sizes stocked in stores near me, although I did spend some money in trying (less than £1).